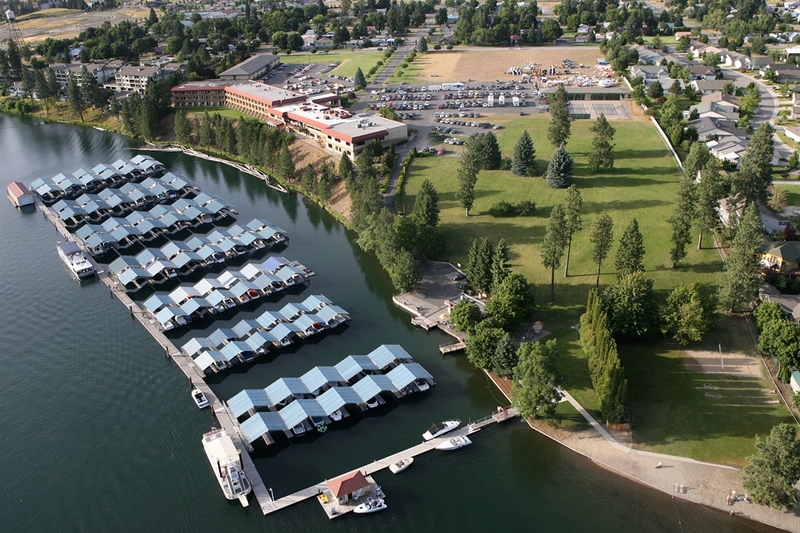 Red Lion Templins Hotel, located directly on the Spokane River, is nestled among the majestic mountains surrounding the quaint city of Post Falls, Idaho. Our 163 guest rooms and suites feature king or queen beds and all the comforts of home including coffee makers, irons and hairdryers. Resort amenities include a fitness center and indoor pool, tennis and volleyball courts, a private beach and unlimited mountain and river views. Paddle or pontoon boats can be rented at our full-service marina. Seasonal cruises along the Spokane River are available on an authentic paddle-wheel boat, the WestCoast River Queen. Conveniently located 35 minutes from Spokane International airport, the resort offers easy access to all area attractions. The University of Idaho is 12 miles east on I-90. Guests also enjoy easy access to the regions year-round recreation that includes golfing, boating, hiking and skiing as well as biking, jogging and strolling along North Idahos Centennial Trail. For outstanding regional dining our award-winning Mallards Restaurant and Lounge is known for its sumptuous menu choices and for unsurpassed river views. During the summer, Templins River Grill is open daily on the river. With 11,000 square feet of river view meeting and banquet space, Red Lion Templins Hotel is also able to accommodate up to 750 guests for your next conference or special occasion. Spokane InternationalTake I-90 East to Post Falls. Take Exit 5 - Spokane St. Exit . Take a right at the light at the end of the off-ramp. Take a left on 1st Ave and go 2 blocks. Hotel is on the right hand side. Coeur D AleneHeading East bound Interstate 90 take exit number 5,Spokane Street exit. Turn Right onto Spokane Street and head 4 blocks on Spokane and turn left at First Avenue. Go down 2 blocks and Redlion Templin's Hotel will be on the Right hand side. SpokaneHeading West bound Interstate 90 take exit number 5,Spokane Street exit. Turn Left onto Spokane Street and head 4 blocks on Spokane and turn left at First Avenue. Go down 2 blocks and Redlion Templin's Hotel will be on the Right hand side.